In the fall of 2003, sixty-four people, who brought their own lawn chairs, sat in an abandoned store to worship together for the first time. God does not despise small beginnings. Here the journey began. But no journey is without some detours. 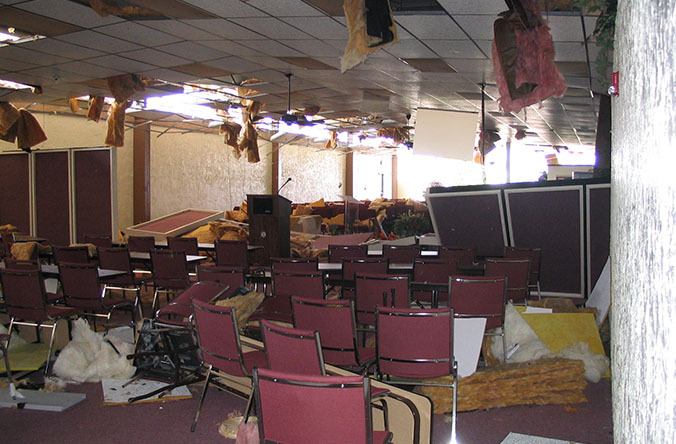 Hurricane Rita destroyed that building. Over the next 7 years Christian Fellowship met in 7 different locations, including a tent and a school gym. In the Spring of 2007, we broke ground at our current location. That 64 has grown to over 600. The current worship facilities exceeds 35,000 square feet, with plans for the next building phase on the table.